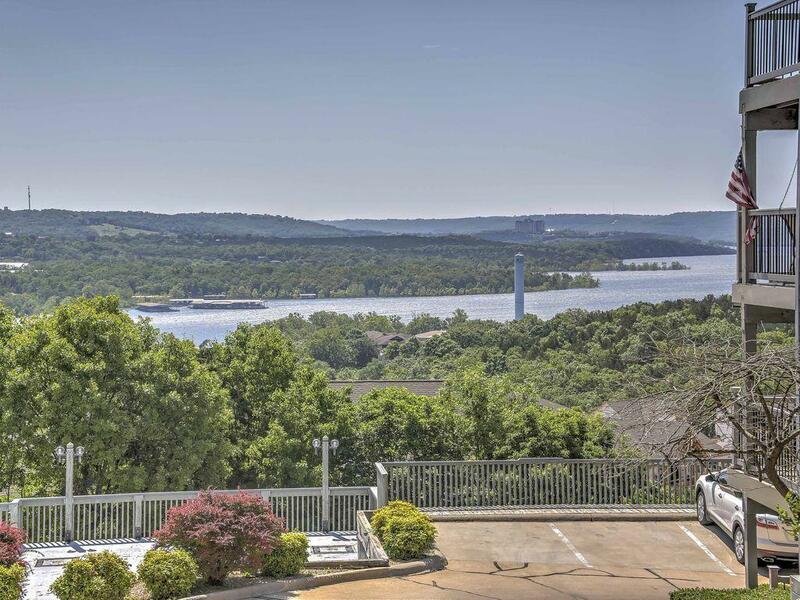 Turn Key Fully Furnished, Amazing Table Rock Lake Water View, With A Great Deck looking out over the Lake. 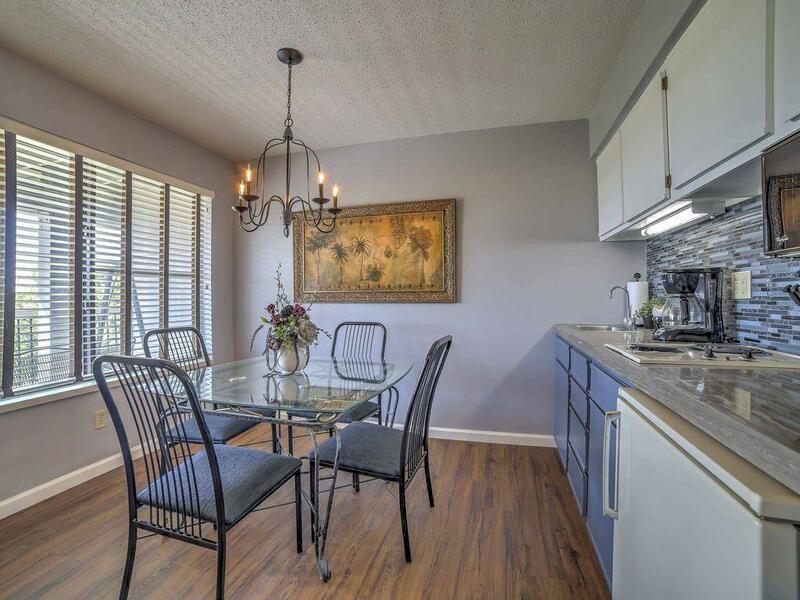 Comfortable Living Area, Just-right Kitchen, One-Bedroom and One-Bath Condo . 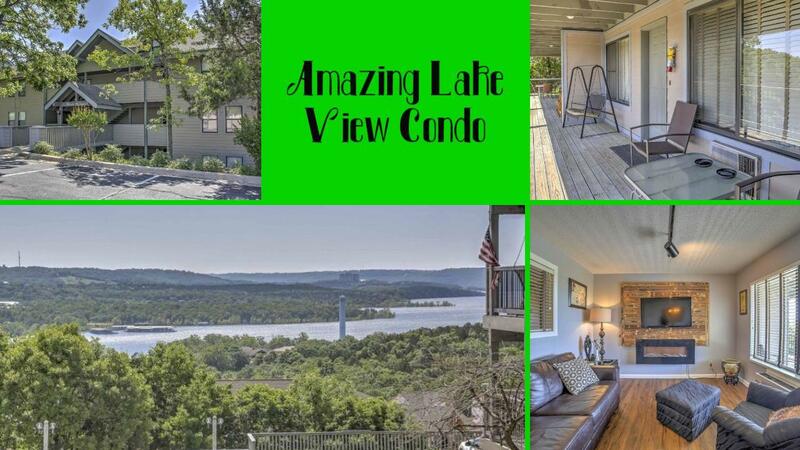 Located close to Silver Dollar City and Table Rock Lake. 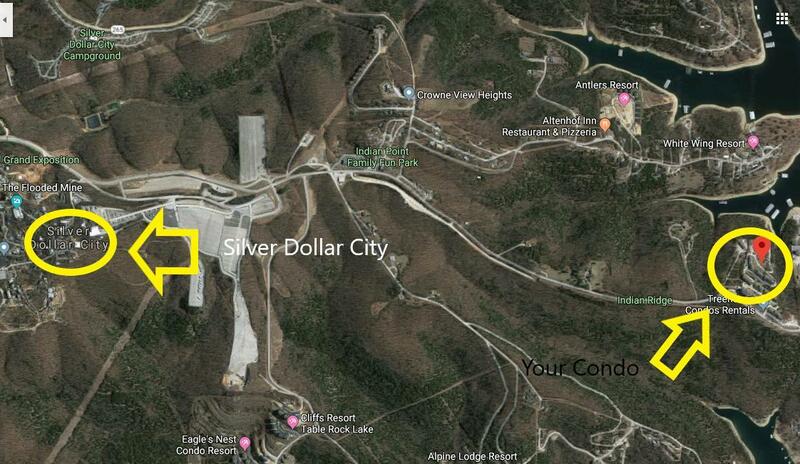 Income Producing Nightly Rental . Call Today To Set Up Your Private Showing.